John Lesnik - For the Industry. By the Industry. John Lesnik, co-founder of Lending Science DM, has over 15 years of experience in guiding firms in the use of data to drive marketing and operational objectives in a lending environment. 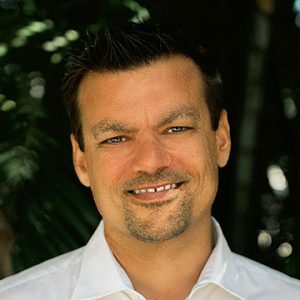 John and his team of marketing scientists specialize in developing analytically driven omni-channel marketing solutions for mortgage, commercial and consumer lending. LSDM’s services are in place at several of the largest lenders in the United States, Canada and Mexico, as well as, many lenders attending Lend360. John attended North Carolina State University where he studied Biochemistry and Molecular Cell Biology.